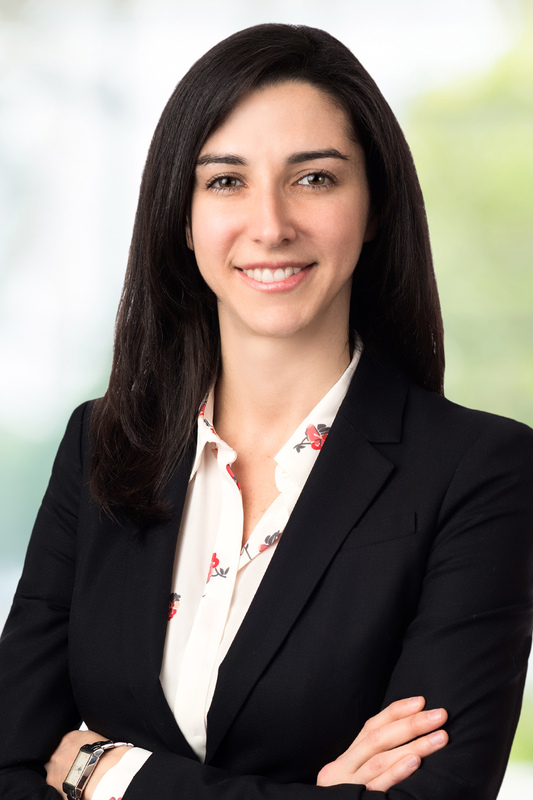 Council Baradel is pleased to announce that Renee B. Sullivan has joined the firm as an associate in its Estate Planning practice group. Renee focuses her practice on estate planning and estate administration. Renee drafts estate planning documents such as wills, trusts, advance medical directives and financial powers of attorney. She also helps clients navigate the estate administration process, so they can focus on healing after the loss of a loved one. Renee can be reached at [email protected] or 410-268-6600.